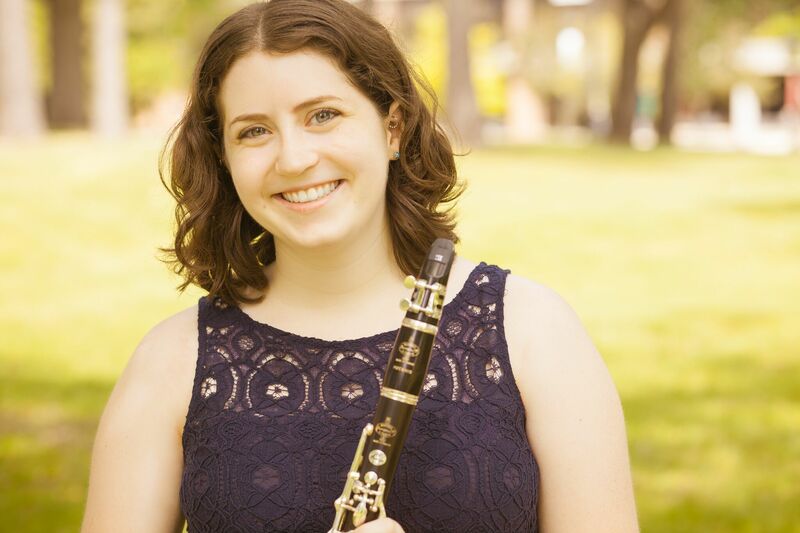 Laura Hundert is a clarinetist at The Eastman School of Music working on her Bachelor of Music in Clarinet Performance under the tutelage of Kenneth Grant. She grew up in Shaker Heights, Ohio, where her clarinet teachers were Luiz Coelho and Louis Gangale, and she was a member of the prestigious Cleveland Orchestra Youth Orchestra and the Contemporary Youth Orchestra. She won the Contemporary Youth Orchestra Concerto Competition and had the opportunity to perform the Artie Shaw Clarinet Concerto in 2013. Laura has toured Poland and Hungary with the Cleveland Youth Wind Symphony and Turkey with the Shaker Heights High School Marching Band. At Eastman, Laura is a member of the Eastman Philharmonia, Eastman Wind Ensemble, Musica Nova, Ossia New Music Ensemble, Empire Film Music Ensemble, and several chamber groups. Her woodwind quintet had the opportunity to perform in the Eastman Honors Chamber Music Recital in May 2017 and December 2016. In the summer of 2016, Laura won the Contemporary Performance Competition at the Cortona Sessions for New Music in Cortona, Italy, the prize for which was a commissioned piece for clarinet, premiered in March 2017.